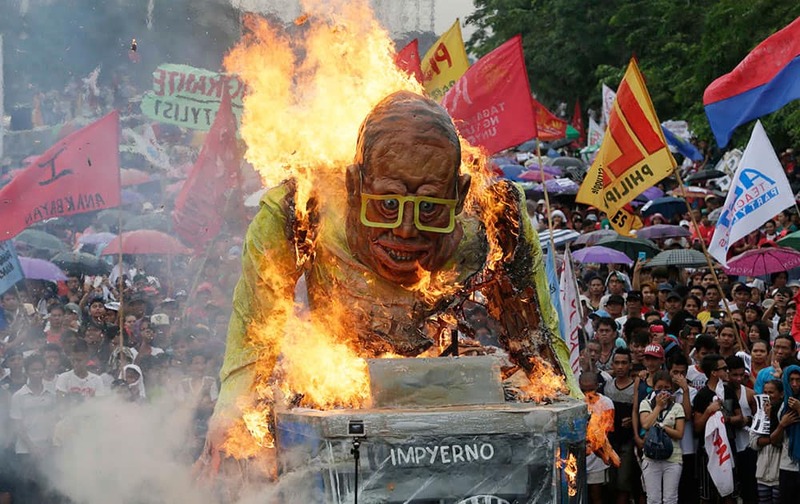 Protesters set on fire to the giant effigy of Philippine President Benigno Aquino III during a rally leading to the House of Representatives to coincide with Aquino's last State-of-the-Nation-Address or SONA at suburban Quezon city northeast of Manila, Philippines. 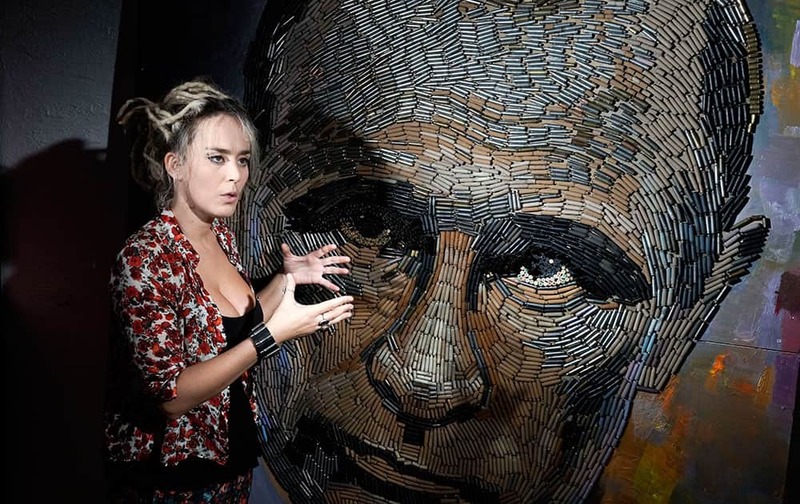 Ukrainian artist Dasha Marchenko poses next to her portrait of Russian President Vladimir Putin, made by out of cartridge cases, in the artist's studio in Kiev, Ukraine. 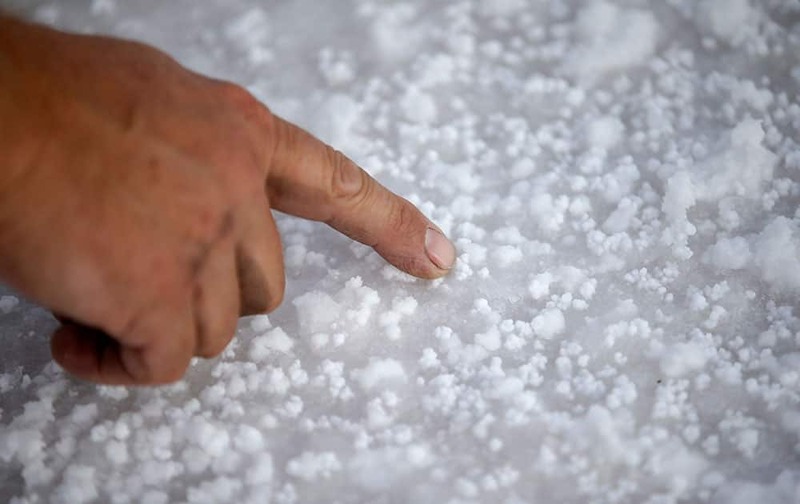 Bill Lattin, the Southern California Timing Association president and Speed Week race director, points to salt on the Bonneville Salt Flats in Utah. 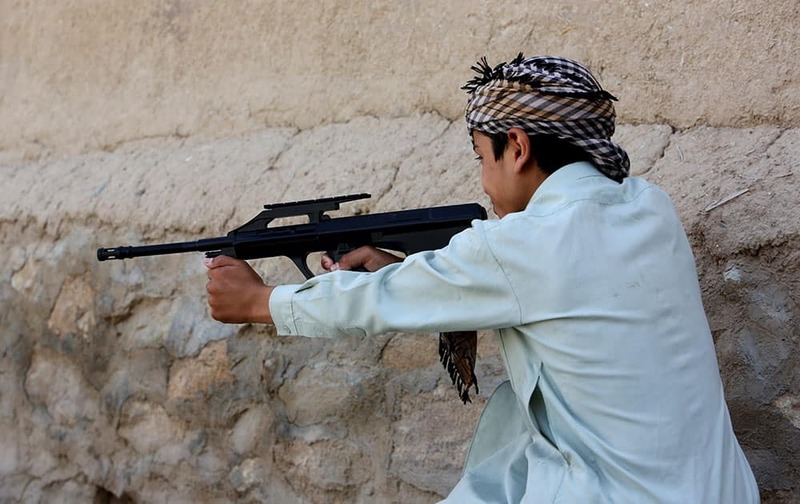 an Afghan boy plays with his friends using a toy gun, in Kabul, Afghanistan. 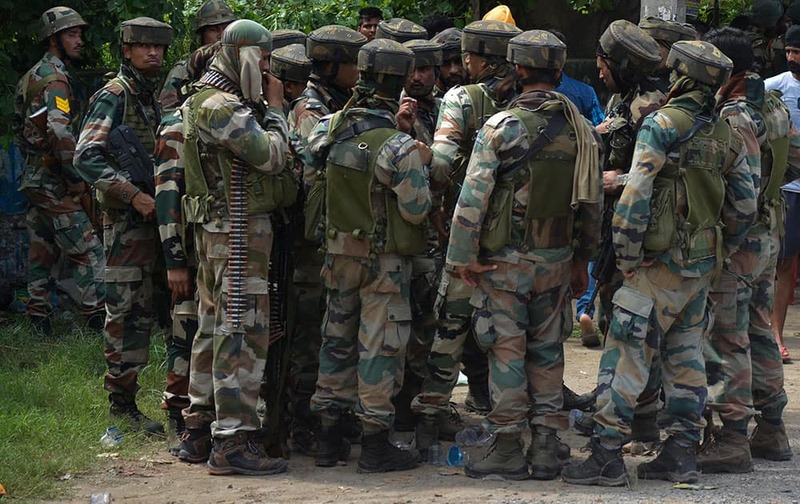 INDIAN ARMY LISTEN INSTRUCTIONS FROM A HIGHER COMMANDER DURING A FIGHT IN THE TOWN OF DINANAGA, IN THE NORTHERN STATE OF PUNJAB, INDIA. 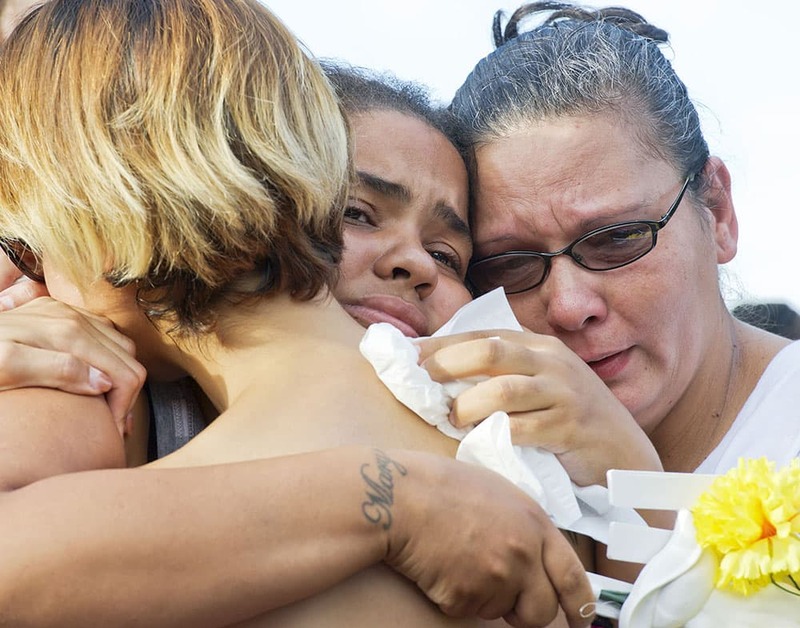 Mary Kirkland, center, the mother of shooting victim Shakur Franklin, hugs Vanessa Belen, left, the mother of shooting victim Elijah Jackson, during a memorial, in Erie, Pa.
Kate, the Duchess of Cambridge, centre, accompanied by Britain's Prince William, meets family members on a visit to the new BAR, Ben Ainslie Racing team base for the America's Cup World Series, in Portsmouth, England. 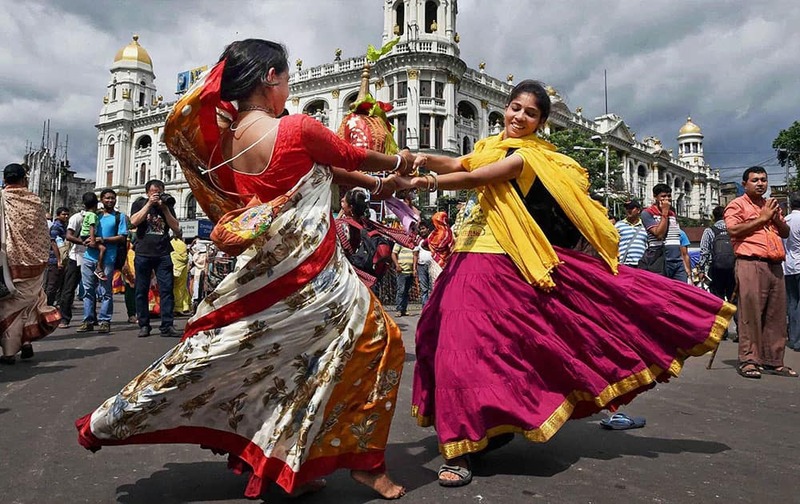 Devotees dance during the ISKCONs Ulta Rath Yatra in Kolkata. 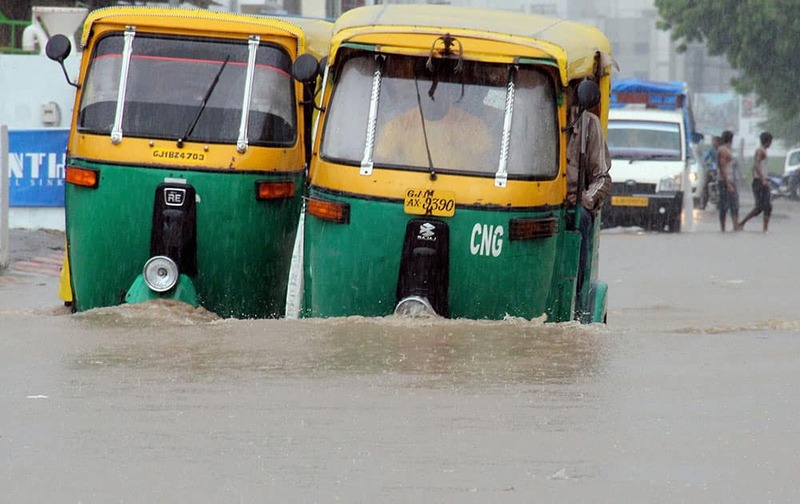 Vehicles moving through a flooded road during heavy rainfall in Ahmedabad. 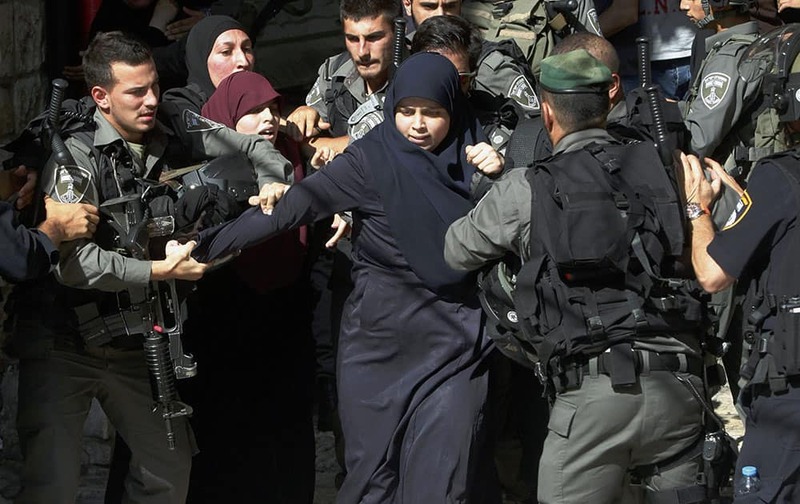 Israeli border police officers scuffle with Palestinian women in the Old City of Jerusalem. 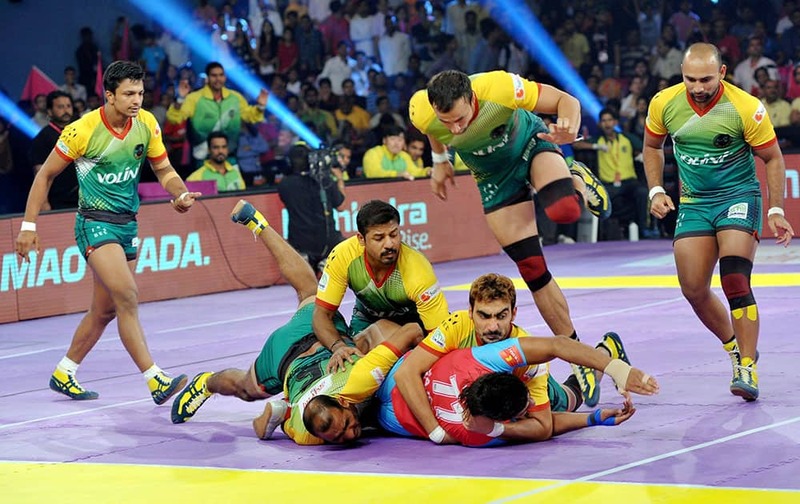 Players of Jaipur pink Panthers and Patna Pirates in action during the Pro Kabaddi league match at Sawai Mansingh Stadium in Jaipur. 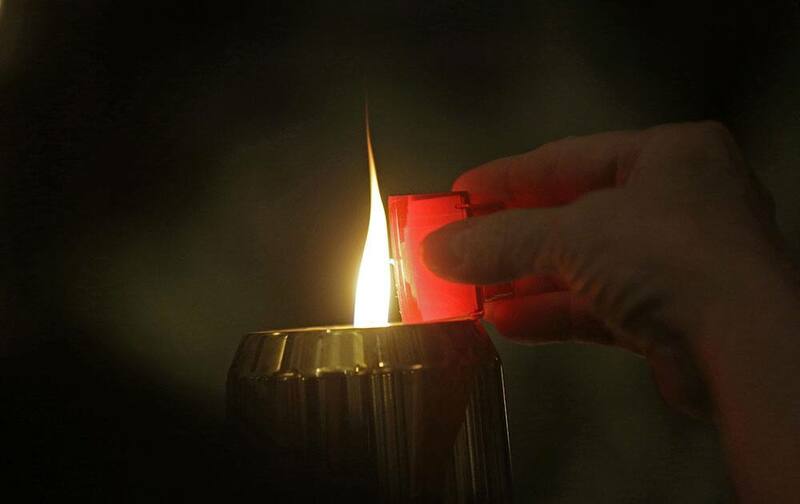 People light candles on the altar during a prayer service for the victims of The Grand 16 theater shooting at the Cathedral of St. John the Evangelist, in Lafayette, La. 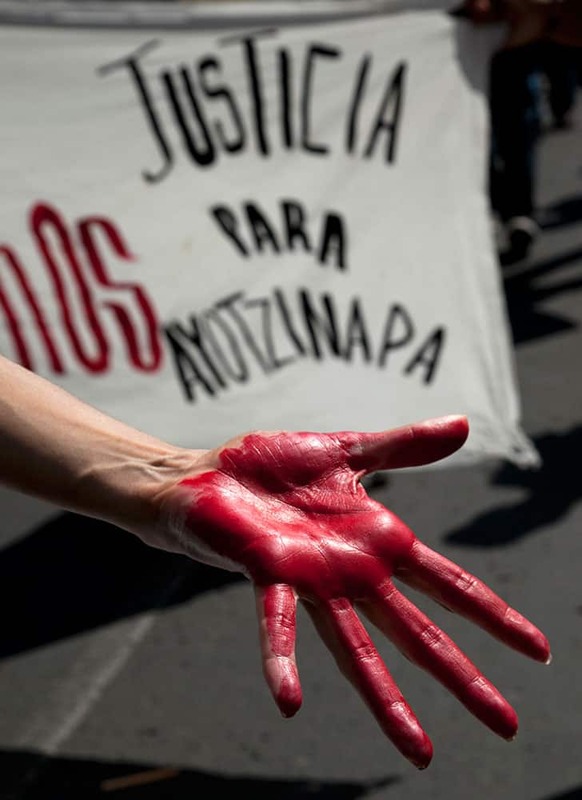 A woman shows a hand painted red in front of a banner that says: "Justice for Ayotzinapa" during a march of relatives of the 43 missing students from the Isidro Burgos rural teachers college in Mexico City. 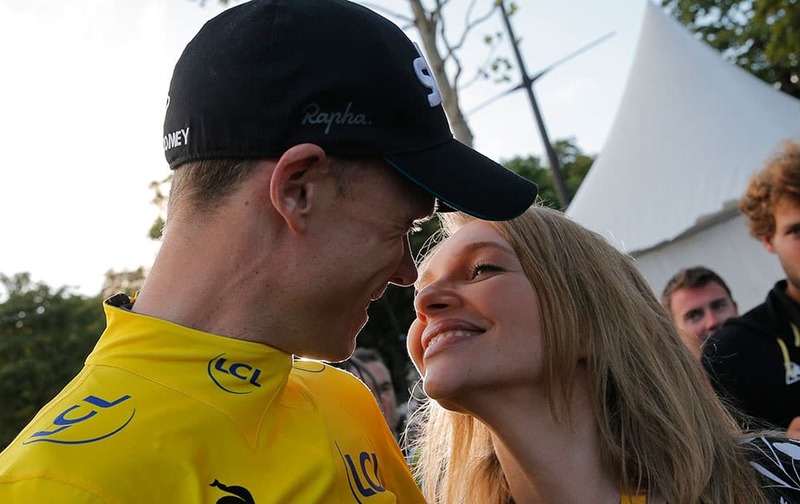 2015 Tour de France cycling race winner Chris Froome of Britain is kissed by his wife Michelle after the twenty-first and last stage of the Tour de France cycling race over 109.5 kilometers (68 miles) with start in Sevres and finish in Paris, France. 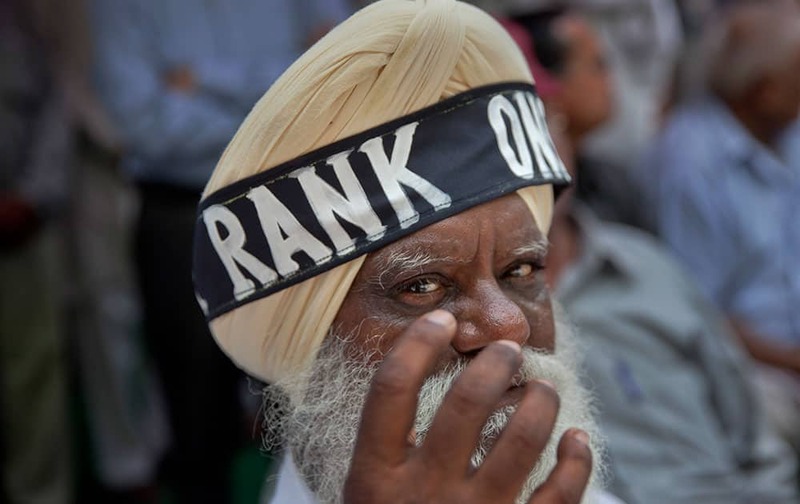 A former Sikh army soldier wears a headband around his turban during a protest in New Delhi, India. 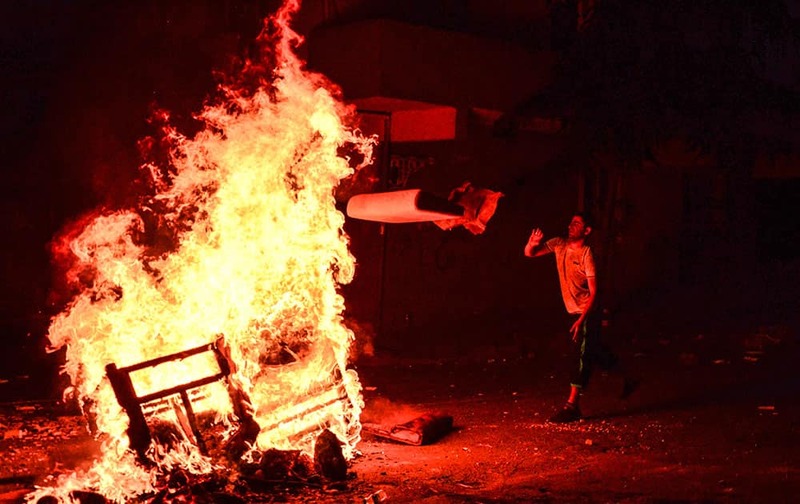 A left-wing protester throws wood into a fire lit by protesters, to help avoid tear gas used by police to disperse them, in Istanbul, during clashes between police and people protesting against Turkey's operation against Kurdish militants. 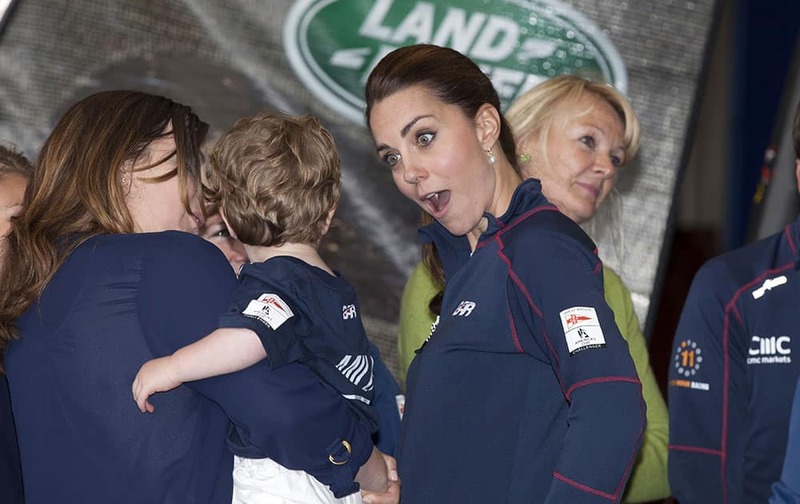 Spectators hug as they wait for the riders to pass during the twenty-first and last stage of the Tour de France cycling race over 109.5 kilometers (68 miles) with start in Sevres and finish in Paris, France. 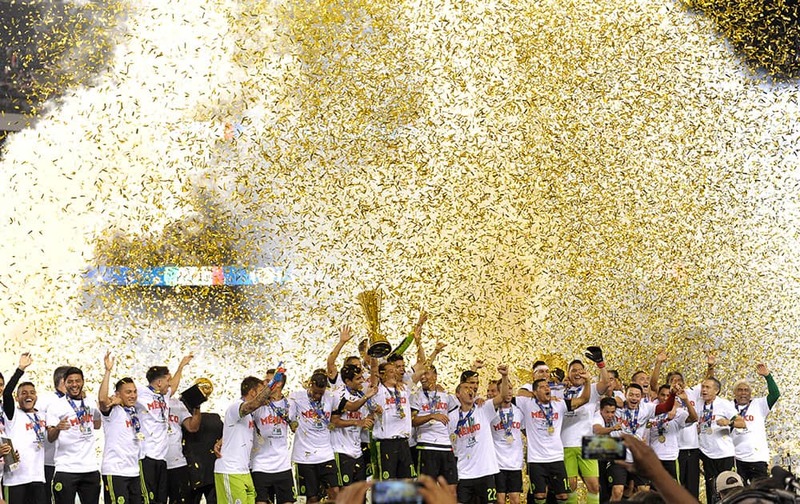 Mexico players celebrate their 3-1 win over Jamaica in the CONCACAF Gold Cup championship soccer match, in Philadelphia. 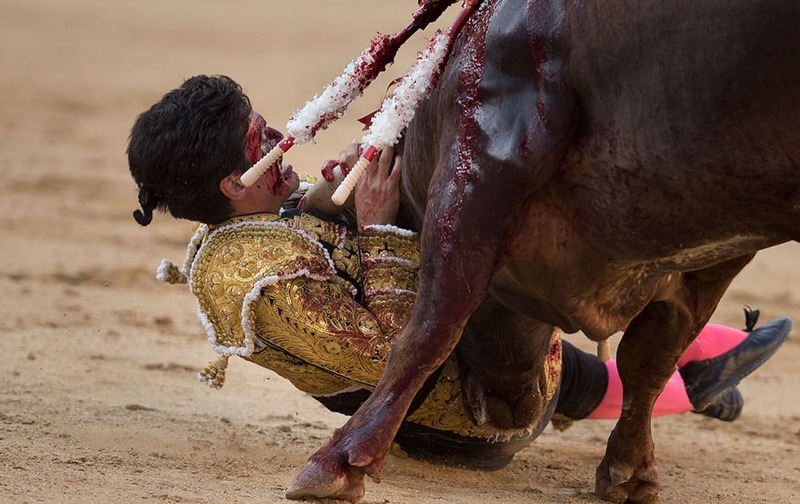 Spanish bullfighter Lorenzo Sanchez is gored by a Arauz de Robles's ranch fighting bull during a bullfight at Las Ventas bullring in Madrid, Spain. 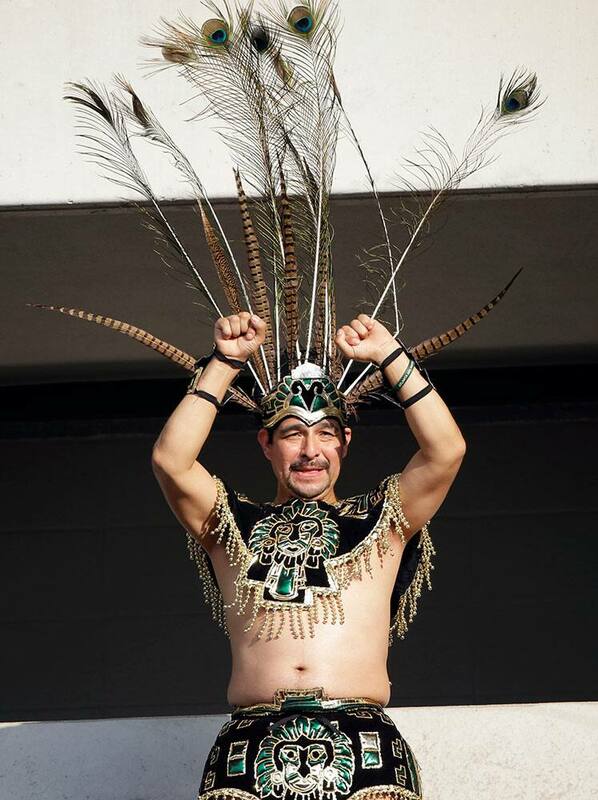 A Mexico fan cheers before the CONCACAF Gold Cup championship soccer match against Jamaica.